Welcome to the new digs for our Tibetan Literature seminar. We hope to slowly add features that will allow us to work more collaboratively and serve as a shared repository for materials generated by the seminar. For the time being, we have added some information about the upcoming meeting in Charlottesville. Pages describing the schedule and the selection of readings chosen for the workshop can be found under the UVA Meeting tab above. You can also get to the readings by clicking here. 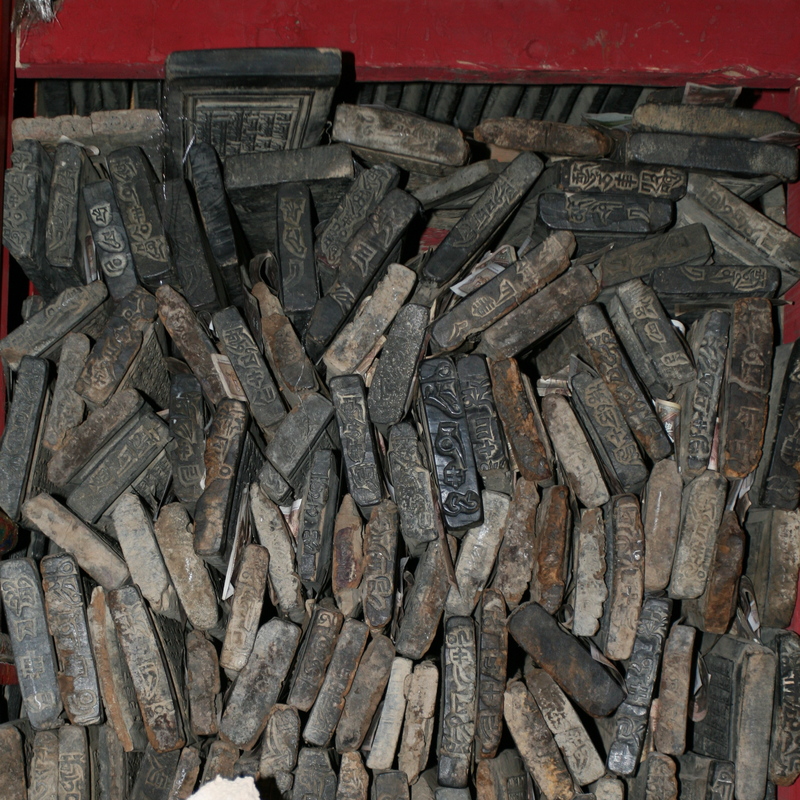 A new blog to think constructively about Tibetan literature. More to come. 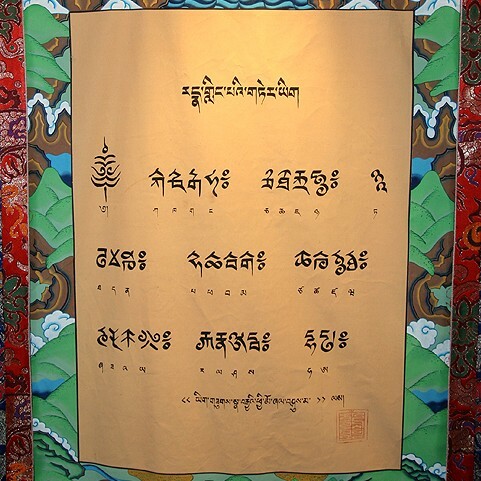 An ongoing collaborative seminar for the study of Tibetan religion and the literary. Directed by Kurtis Schaeffer (UVA) & Andrew Quintman (Wesleyan University).